Learn more about Utah Refugees by following them on Facebook. They post most immediate needs there. Also, if you're involved in a local group that would love to learn about Utah Refugees and how they can help, I am available for speaking engagements. Presentations are approximately 30-45 minutes long with power point presentation and videos, along with ME. 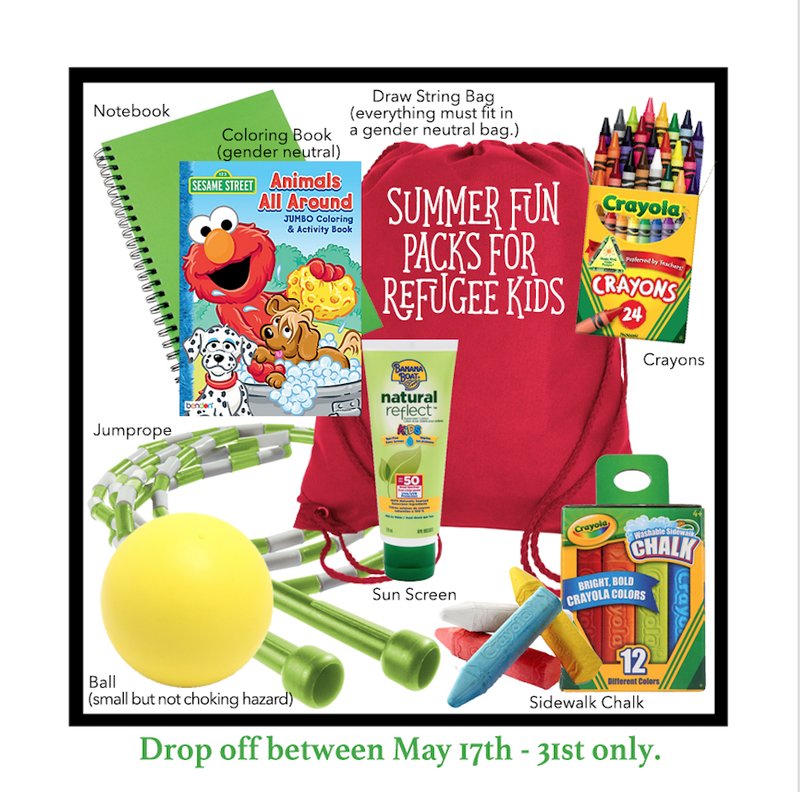 I do request that you combine my presentation to your group with a service project or collection of items to donate to the Utah Refugee Connection. Simply email me and we'll coordinate the details.